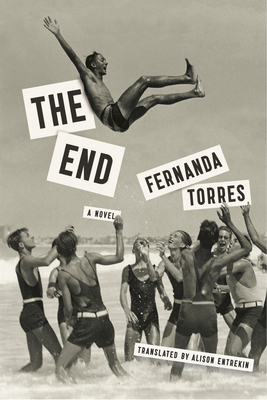 "The year of 2013 would have been worth it for Fernanda Torres' novel alone. How beautiful it is to see an authentic literary talent emerge so clearly…. In her debut The End, she goes beyond just being a good writer. Her tone is so well crafted."